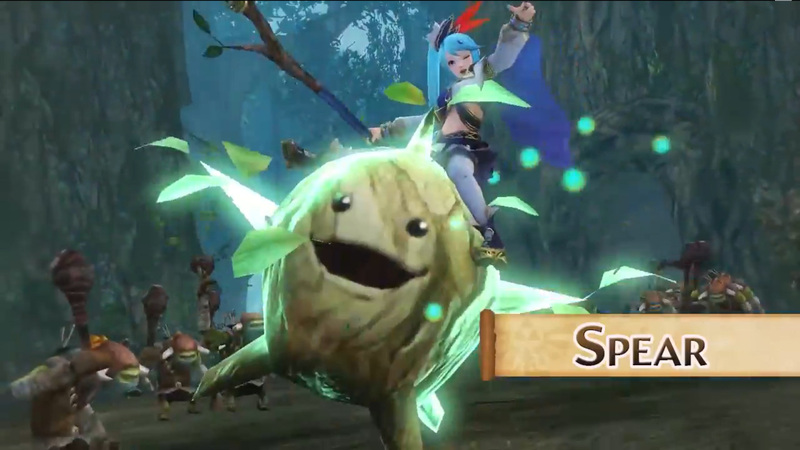 This morning”s Nintendo Direct was entirely focused on Hyrule Warriors. The first 5 minutes were nothing new to anyone who”s played the Dynasty Warriors series, providing an overview of how the game works. Musou appears to now be called “Focus Spirit” – fill your spirit gauge and hit the button for extra power. 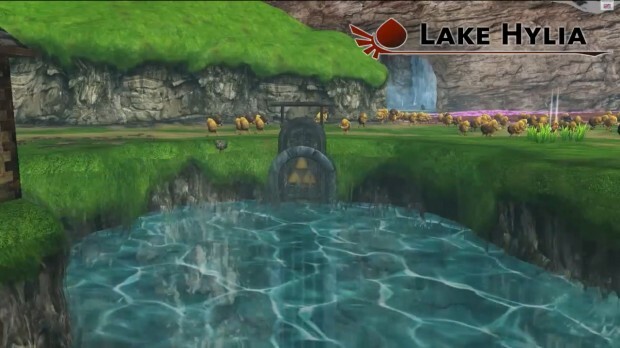 You”ll battle through famous locations like Skyloft, Lake Hylia and Twilight Field. The game will feature a 2-player co-op mode. Instead of splitting the screen, the player using the gamepad will have their own screen. Rendering two different views will mean that the TV player has a slightly reduced resolution – I”ve not seen how reduced that will be – but it”s probably less annoying than trying to fight a thousand warriors on the horizontal half of a TV. At 7:07 they started getting into the characters that you”ll play with and against, taken from Ocarina of Time, Twilight Princess and Skyward Sword. Link is left-handed again. I talked about his bombs and King Dodongo in a hands-on preview during June. He can also the fire rod during the game. Princess Zelda wields a rapier and can fire arrows of light at range. She”ll unlock the wind waker best online casino as you progress. Impa is a Hyrulean Captain with a giant blade that launches huge sweeping attacks. Sheik is disguised as a ninja, wielding a harp that throws magic, and martial art attacks. Darunia, leader of the Gorons smashes enemies with his huge hammer. He also dances. Zant wields scimitars and and can grow to enormous size in battle. Fi the Goddess Sword can punch or transform into her goddess blade form. Ghirahim wields a demon blade and vase magical attacks. He”s both an enemy and a playable character. Ganondorf. He is simply epic. Register your copy of Hyrule Warriors with Club Nintendo in the first month of release and you”ll get the Ganondorf Demon King Costume set for free. One new character for Hyrule Warriors is Lana the White Sorceress. She”s a key character in the story, wielding a book of sorcery that creates magical walls on the battlefield. She”ll unlock a spear with the power of the Deku tree. Nintendo also announced Adventure mode, essentially a retro skin over a series of challenge modes. Starting with a 128-square grid, each square represents a stage with a unique victory condition like Defeat 300 Enemies in 10 Minutes. Pick a stage and you”ll jump back into a 3D Hyrule Warriors battle to complete your challenge. Unlocking squares can reveal new characters, rare items and rewards for your characters to take into battle. Finally: the Limited Edition comes with a bright blue hyrule scarf. Watch the full Nintendo Direct video to see the scarf and all these characters in action, including the Ganondorf DLC costume. Hyrule Warriors will be out for the Wii U on 19th September in Europe.